Heartland Klezmorim began their musical journey in 2006, performing old-time klezmer music. 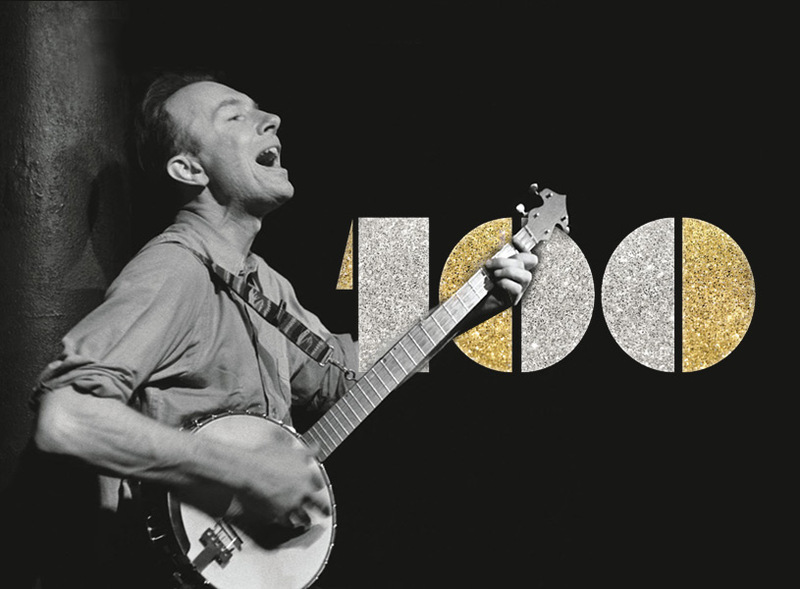 Since that time, their repertoire has expanded to performing music from the Yiddish theater, Yiddish/klezmer swing, and jazz interpretations of klezmer music. Besides playing concerts and family events, Heartland Klezmorim has been involved in playing a wide range of events and festivals. Between 2009 and 2015, they were the pit band for the Little Darlins’ Vaudeville Show, performing klezmer and old-time swing music accompanying jugglers, magicians, dancers, and singers. They have accompanied silent films at the Capital City Film Festival (2016, 2017, 2018) and in 2014 & 2015 and played klezmer music for traditional contra-dancing at the Wheatland Traditional Arts Weekend. Members of Heartland Klezmorim have presented klezmer workshops on its history and performance practices. They have presented workshops at MSU, the Great Lakes Folk Festival, and the International Trumpet Guild Conference. 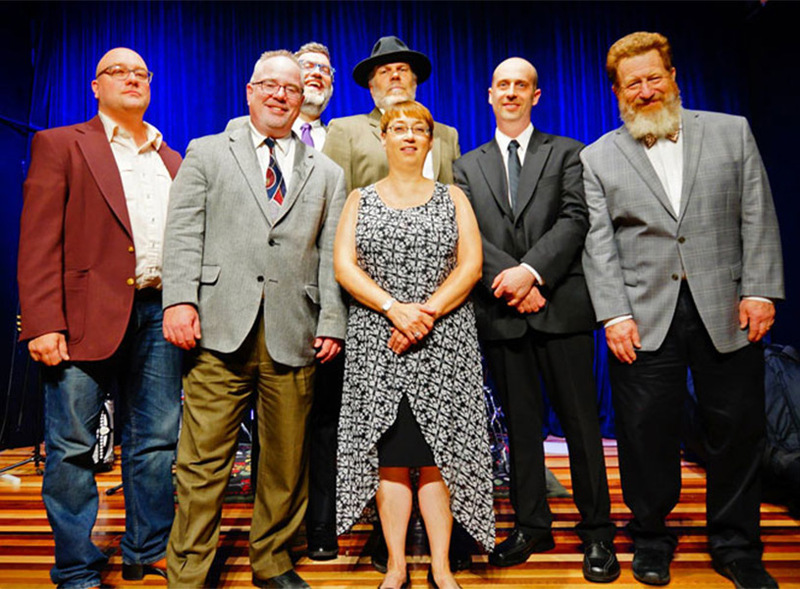 Members of Heartland Klezmorim include: Andy Callis – Accordion, Susanne Garber – Violin, Ben Godoshian – Percussion, Chris Hamilton – Bass, Drew Howard – Banjo, David Klein – Trumpet, Will Metz – Sax.